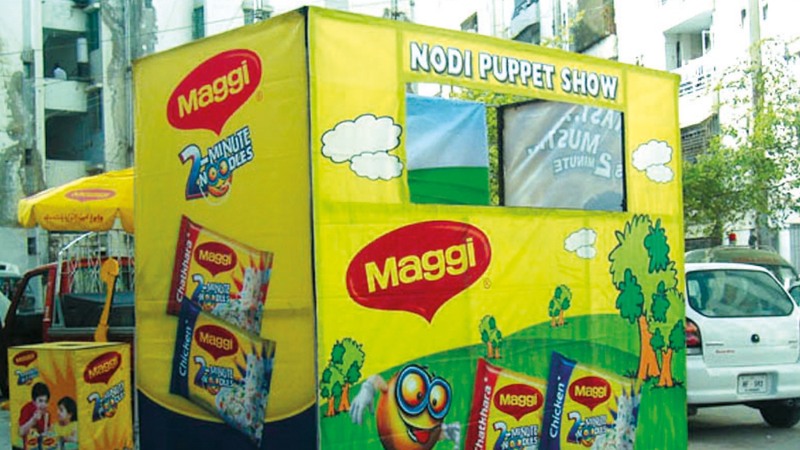 Character activation through edutainment including sampling and puppet show activity for Maggi Noodles. 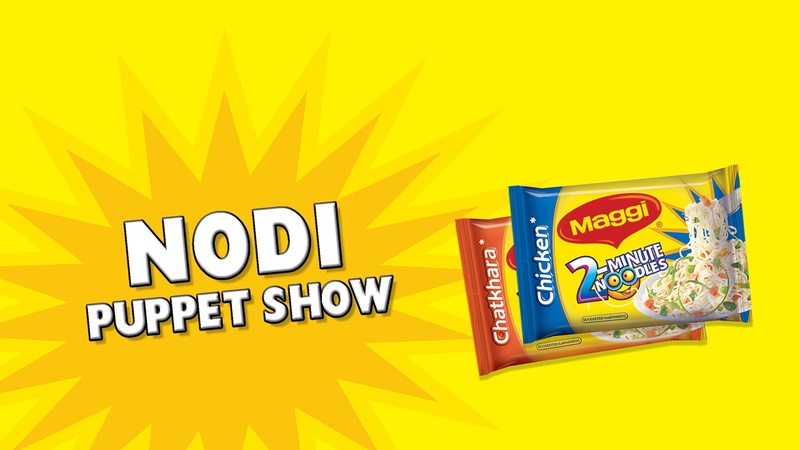 The task was to introduce and register their new packaging along with an increase in the noodle consumption. 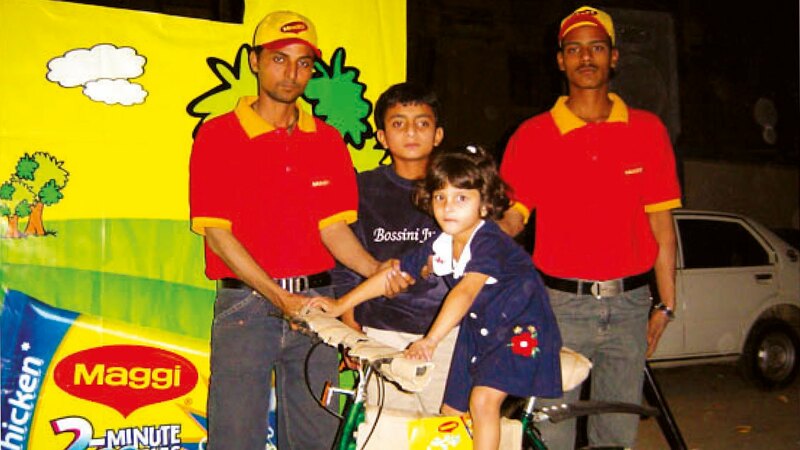 The brand’s message endorsed that Maggi Noodles as a complete meal for a child, especially for kids who do not have good eating habits. 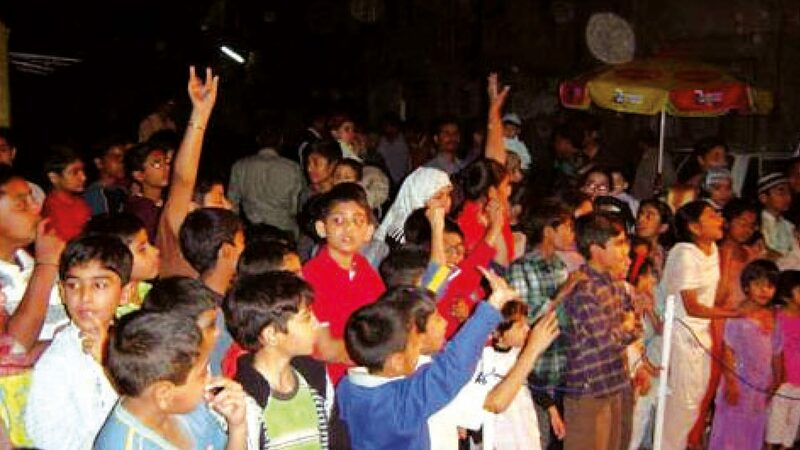 The activation was held in more than 1000 schools of the top ten cities for increasing market share.